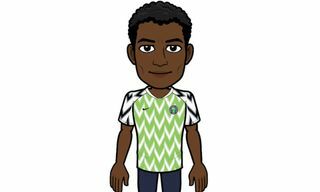 Key Pieces: Both the gray and red jerseys are must-cops for the World Cup but the football boots and the black and silver football are for the real fans. 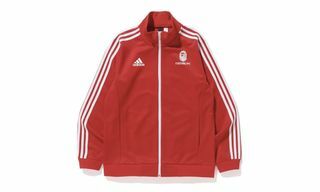 Buy: adidas.com, online and instore at all Dover Street Market locations, KM20 online and in-store and select COMME des GARÇONS stores. 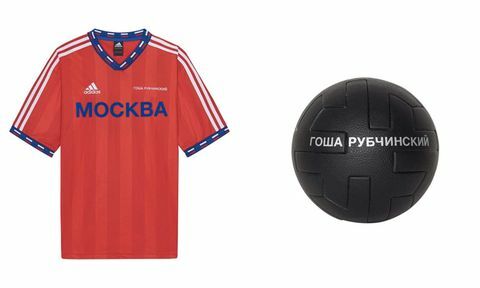 Editor’s Notes: After teasing the collection last week, Gosha Rubchinskiy and adidas unveiled official imagery of their collection a few days ago. 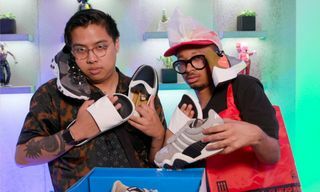 Their collaborative collection dropped today, June 14 — just in time for the World Cup Opening Ceremony. 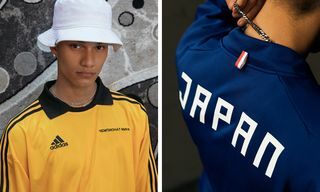 The drop features both “Home” and “Away” jerseys in the colors of Russia, Rubchinskiy’s home country and the host of this year’s tournament. 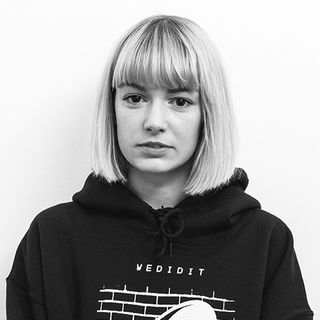 The drop also includes a range of sweatshirts in red, blue, white, and gray tones, emblazoned with Rubchinskiy’s branding. 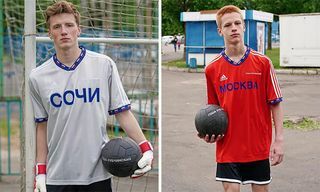 Each sweatshirt also features the Cyrillic of a name of one of the Russian cities set to host a match. Check out the full drop in the gallery below, then click the button to shop. 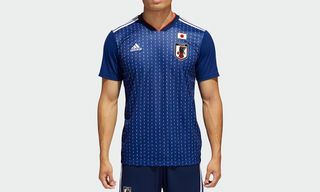 Now, check out our ranking of 2018 World Cup jerseys, from worst to best.